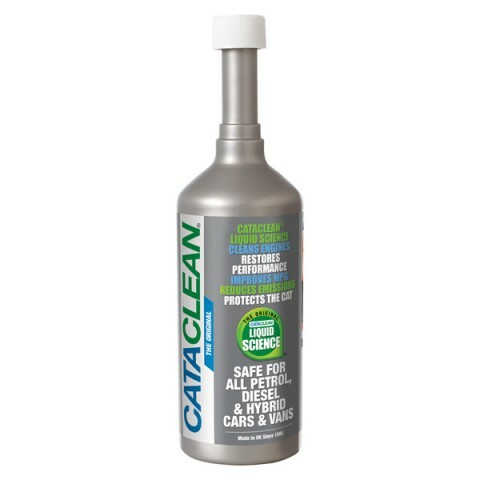 Cataclean's Fuel Additive for Petrol & Diesel 450ml is great for both petrol and diesel vehicles as well as hybrids too! Simple and easy to use with effective results. Treat your vehicle to some engine cleaner, to help it run smoothly and evenly.